Robert Matre (May-tree) has long been a force in the Georgia art scene. Between his own remarkable photo collection, his collaborations with Evan Jones under the Plaid Columns brand, and his carefully curated group of artists at Matre Gallery, Rob has had an outsize influence on shaping tastes and demand for art in our state. 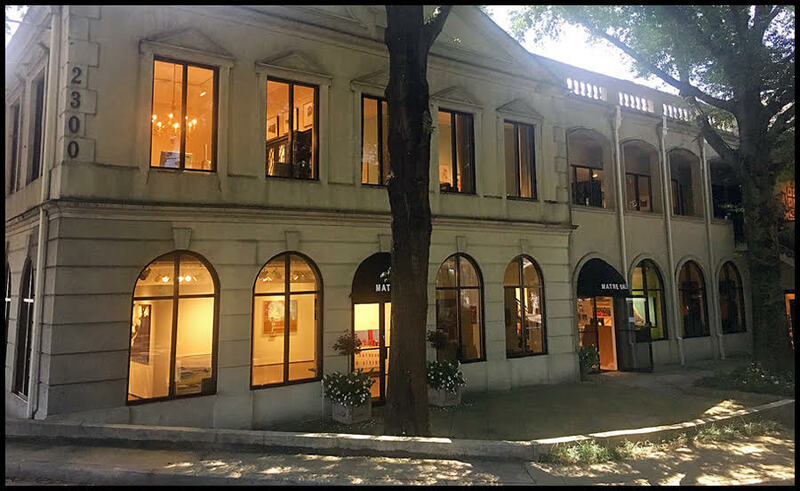 You may notice Matre's collectors displaying his works at places like the Private Residences at the St. Regis, the sparkling new Ansley Atlanta Real Estate offices, both Ansley Golf Clubhouses, and in countless Georgia family retreats in Highlands, NC and on the Georgia coast. And - if you could not tell already - Matre is a better friend than artist in my book, and that is saying something! The PMGN caught up with him to get the latest on what has his attention heading into 2018. PMGN: So what new stuff do you have in the gallery?! Matre: We have fifteen gallery artists, so it seems like there are great new paintings coming in non-stop. The Fall is the most exciting time of the year, and with the Christmas seasons upon us, collectors are already looking for great new works for gifts. This is the final weekend for Evan Jones' Sparkle Crackle solo exhibition. So for all the Dawg fans who aren't in Jacksonville, come by Saturday and check it out. What better way to ease the pre-game jitters than a visit to the gallery. And we do have beer in the fridge if you want to get it going early. Of course I'll be cutting out around 3 o'clock for the game! PMGN: What events you have coming up at Matre Gallery? 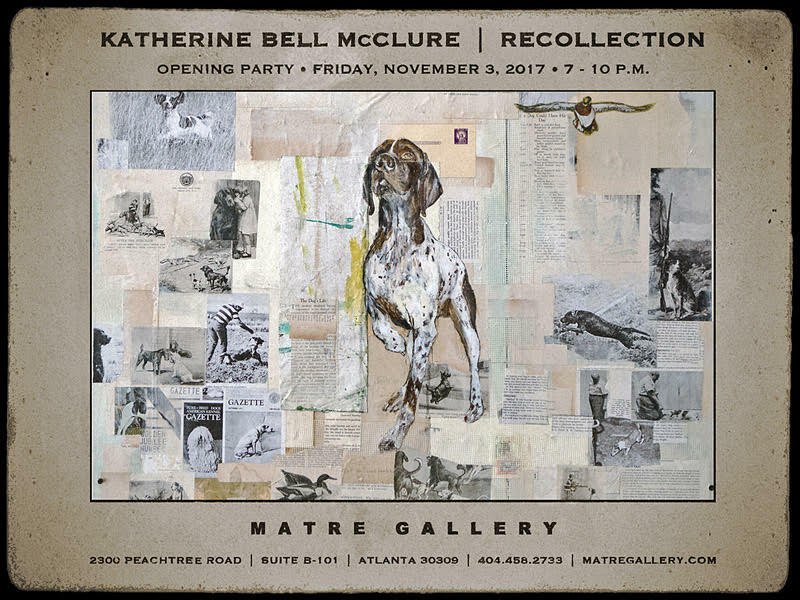 Matre: All the Poor Men and Good Ole Boys will love our next show by Katherine Bell McClure, opening Friday, November 3, from 7-10 p.m. 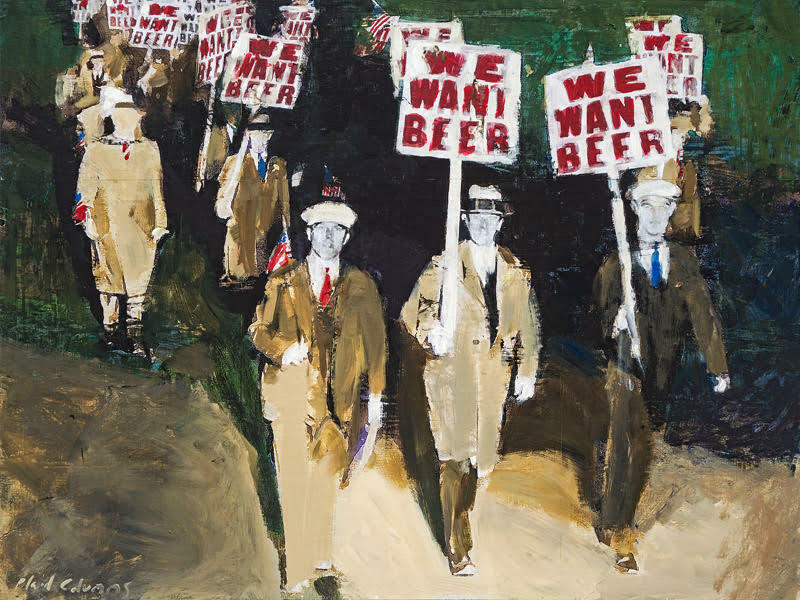 I can't think of another artist right now who so perfectly and rawly captures the spirit of the south. Something around the corner that is very cool is The Atlanta Gallery Collective, opening this weekend at Ponce City Market. Ten of Atlanta's top galleries are working directly with Ponce City Market to present a survey of the best of Art In Atlanta, continuing through January 2018. The Grand Opening event is this Saturday night 6-9 p.m., so of course I will be arriving late after the game, sporting red and black! PMGN: What about the gallery has you excited right now? Matre: We moved to our new space at 2300 Peachtree Road just a few months ago, so it still feels pretty fresh and new. We are caddy-cornered to Peachtree Battle Shopping Center, between Georgia Grille and E. Rivers. It's the best space I've had in 22 years, so that and all of the great new artists we are representing continues to excite. This also the time of year when Plaid Columns starts to really work hard, as the Christmas commissions start to line up. And I certainly hope to making some Plaid Columns paintings celebrating championship moments very soon!